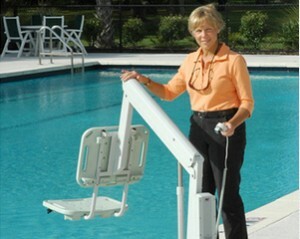 The Scout ™ pool and spa lift is an ADA Compliant pool lift designed for in-ground anchoring. 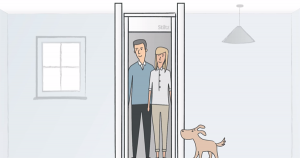 This lift is designed to be able to fit into many existing anchor systems. 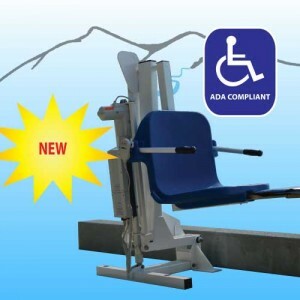 By limiting anchor installation costs, the Scout lift is ideal for easy and affordable ADA compliance. 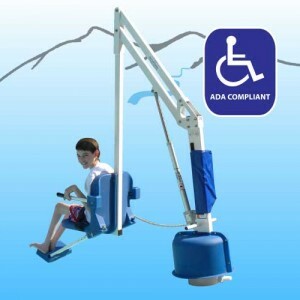 In addition The Scout Pool Lift has 360 degree rotational ability providing versatility in accessibility solutions. It can also accommodate partially raised pools and spas with the Scout Hi-Lift version. 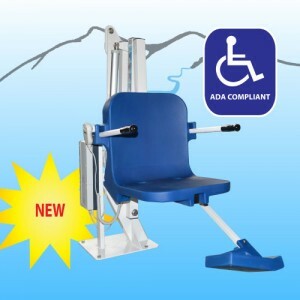 The new Pro Pool-XR is based off of the trusted, sleek design of Aqua Creek’s Original Pro Pool Lift and is also verified by an independent third part to be ADA compliant. 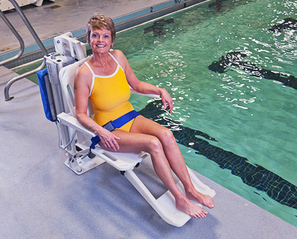 The multiLift is a flanged pool lift that is a snap to install! 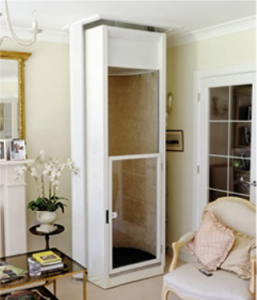 The Wheel-A-Way™ option provides flexibility to remove the lift for seasonal storage. 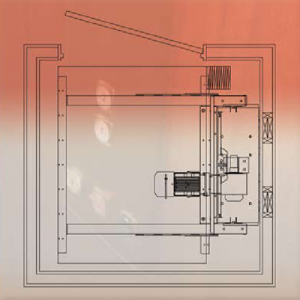 Right or left side mounting means less to think about when selecting a pool lift location on the deck. 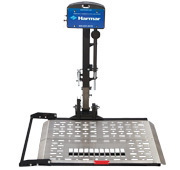 The multiLift is also the first pool lift to come standard with our new LiftOperator™ Intelligent Control System.